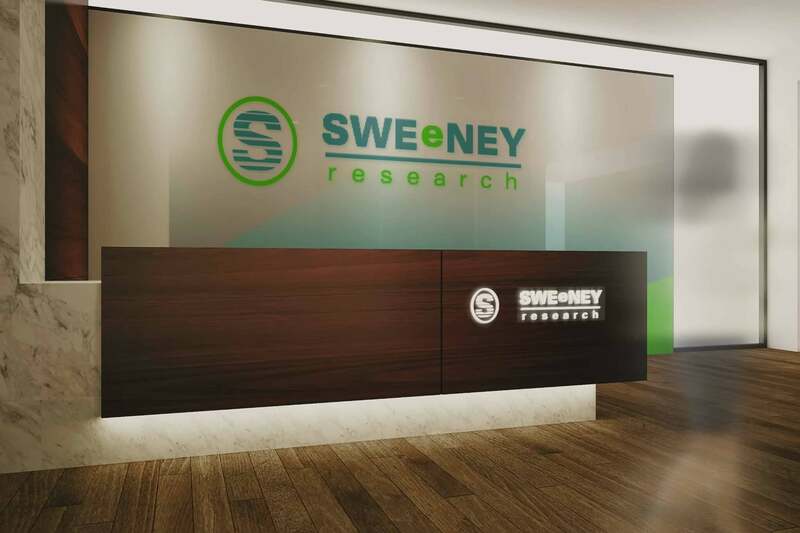 Sweeney Research is a full service research agency and highly acclaimed marketing firm based out of Australia who wanted to redesign their logo. The company has been in business for over 40 years so it was important to have a design that resembled progression with a modern feel. At the heart of the logo icon lays ripples of progression ever expanding like water, strong enough to break through rock yet always flowing and never growing stale. In center is also the mirage of an “S” a reflection of the Sweeney initial representing a transparency of trust between you and all customers coming together as a global force. The lime green lowercase “e” in the center of the logo type is a model of focus and intent striving on a single goal.